Furnisofa themes has been purchased 3, rating: 4/5 based on 4 reviews. 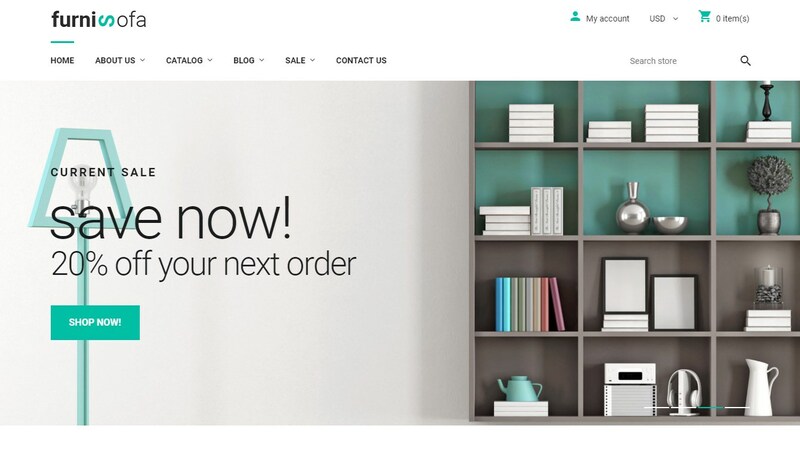 Furnisofa is a Shopify theme designed and developed by Jetimpex. This theme is designed specifically for furniture stores and it includes the essential features for a Shopify shop. We believe that Furnisofa Shopify will blow a new breeze for your online store and bring the best experience to your customers. Furnisofa has a flexible control panel, so you can easily manage and customize it to make your business more efficient.